First published in 1991, Violet Coonts' book on the early settlers of the Middle Tygart Valley took 18 years to research. Available again in a new edition, this book is a must for anyone researching family roots in 18th and early 19th century Barbour County. 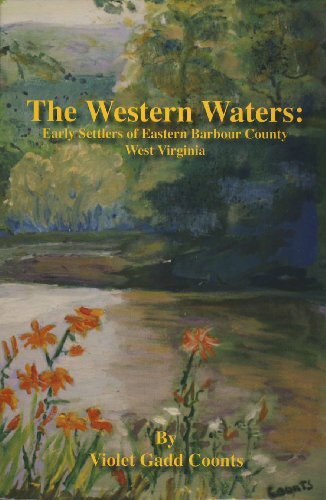 This is the definitive book on early settlers in this region, and should be in every West Virginia history collection.